Picturesque Sidney-by-the-Sea is nestled on the northeastern coast of the Saanich Peninsula, only 26 kms north of Victoria. Claiming a population of more than 11,000, this pretty town was incorporated in 1952. Serving as the commercial hub of the Saanich Peninsula, this vibrant community is also a gateway to the US; you can sail on Washington State Ferries via Friday Harbour and Orcas Island of the San Juan Islands to Anacortes on the mainland. Where the Victoria International Airport now operates there was a World War II air force base and training station and this facility was key in bringing many families to settle in the area, boosting the population of Sidney which had previously been little more than a village serving local farms. Sidney now is a bustling town boasting a robust economy based on marine industry, a growing technology sector and tourism. Positioning itself as a destination for visitors, Sidney has declared itself Canada’s first “Booktown”. There are 12 bookstores in the town, all within easy walking distance, and an abundance of cafés with outdoor seating where guests may enjoy a bite and peruse the new books they’ve just acquired. Unique shops offering works by local artists and artisans, and the pedestrian friendly scenic seaside locale has helped Sidney attract tourists from all over. On Thursday evenings each summer (June through August), the main street in Sidney, Beacon Avenue, is closed to allow over 200 vendors to converge at the summer street market. You can find farm fresh produce, hand made crafts and works of art, as well as delicious snacks to consume as you wander the market. The mild climate and quaint atmosphere has proved especially popular with retirees, this has resulted in an expansion of higher density housing like condominiums and townhomes. Several waterfront or waterview developments have been built to answer this need, where homeowners enjoy spectacular sunrises over the newly named Salish Sea. Sidney also boasts a number of estate properties, the most desirable of which are located on oceanfront properties. More modestly priced suburban family residences as well as country residential homes may be found here as well. Homes have access to municipal water and sewer systems, and policing is provided by the RCMP. The Sidney Fire Department is composed of both career and volunteer firefighters. Garbage pickup is contracted to a private company that serves all of Sidney and a blue box recycling program is managed by the Capital Regional District (CRD), see their website for details. 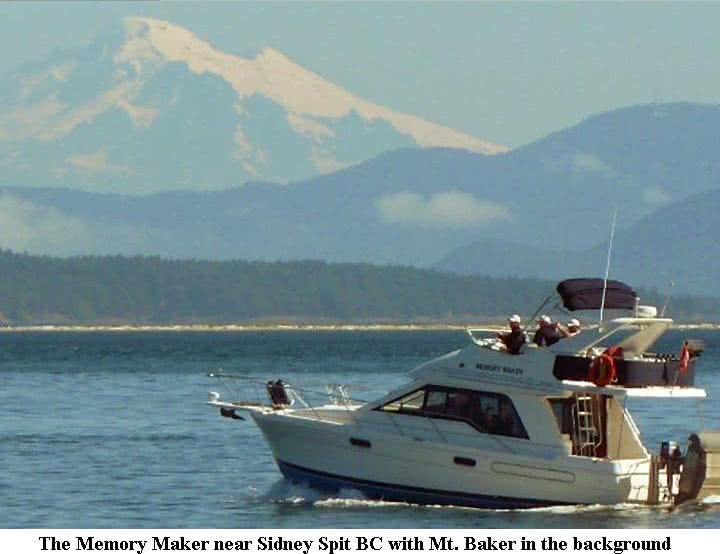 The proximity of the Victoria International Airport, BC Ferries Swartz Bay Terminal and the Anacortes Ferry makes travel easy for both visitors and residents of Sidney. Living so close to the lovely city of Victoria, yet in a laid back small town atmosphere is perfect for many people, is it perfect for you?